← Local Teen Performance and Book Launch TONIGHT! 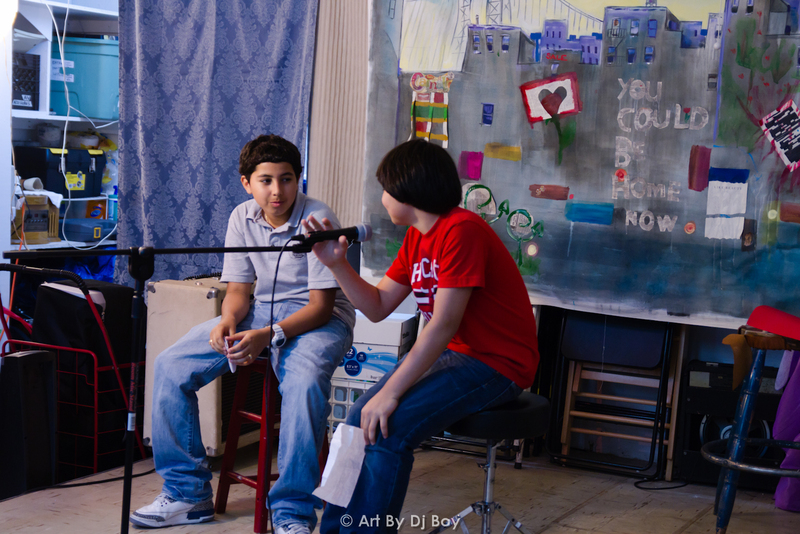 On Friday, May 4, Word Up held its weekly open mic, and for the first time we had a group of junior high school kids come by and join us! Here are some pictures from these I.S. 528 kids and the rest of the open mic artists. This entry was posted in Events, open mic, Photos and tagged books, bookshop, bookstore, childrens, community, dominican, english, espanol, events, fiction, inwood, neighborhood, new york, new york city, newyork, newyorkcity, nyc, russian, sale, spanish, uptown, used books, washington heights, word up, word up books, wordup, wordupbooks. Bookmark the permalink.